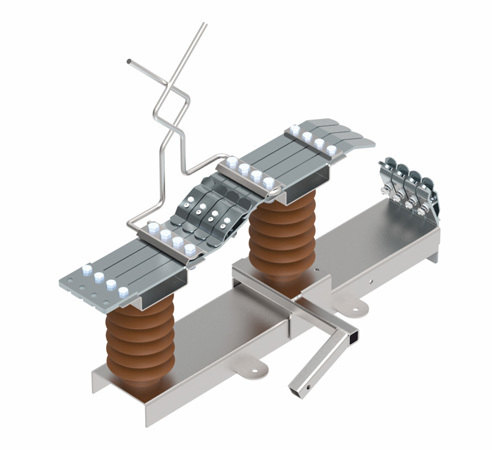 Modern switch disconnectors, overhead connectors, motor drives for remote controlling, fuse bases as well as reinforced concrete poles for overhead lines. 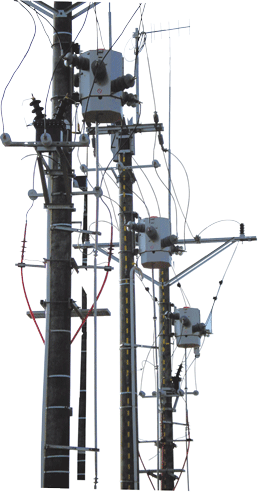 ZPUE developed technologically advanced solutions for the power sector ready to be used within Smart Grid network. The Smart Grid offers higher level of automation in even the largest distribution and industrial networks. 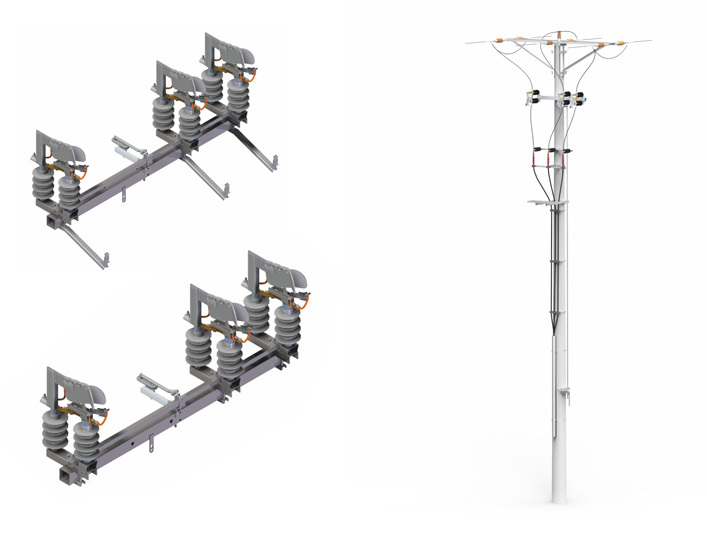 It is designed to be compatible with diverse energy network management systems while offering simple control, access and overview of the whole grid. 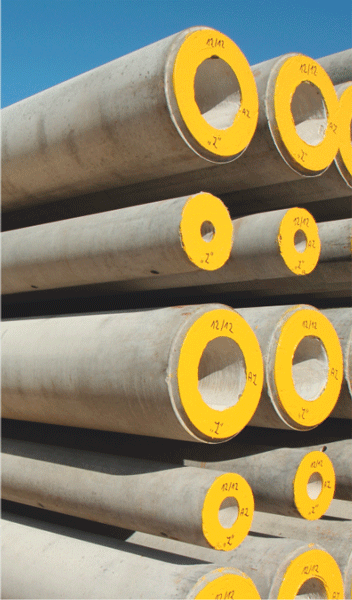 The switch disconnectors, overhead connectors and other lines’ gear is created to minimize or even eliminate the need for inspection and maintenance for decades. Even in extreme conditions their reliability is unparalleled. Their safety is ensured by slow aging of components and special features, such as the “pressure switch” or emergency manual drive. 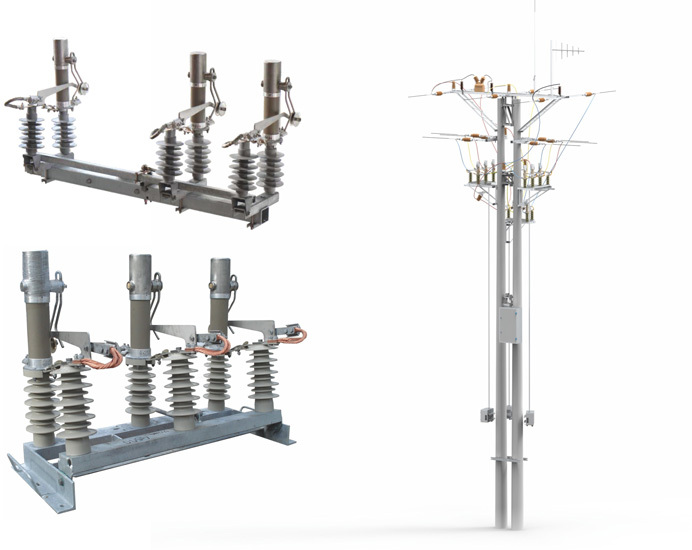 Technological progress in the MV network industry automation developed at a time when the legislator enforced more restrictive regulations related to the permitted time of breaks in the power supply to the recipients. The basic element of THO series sectionalizers; THO/II is a TH12 switch disconnector closed in a leak proof, stainless steel tank filled with SF6 gas. 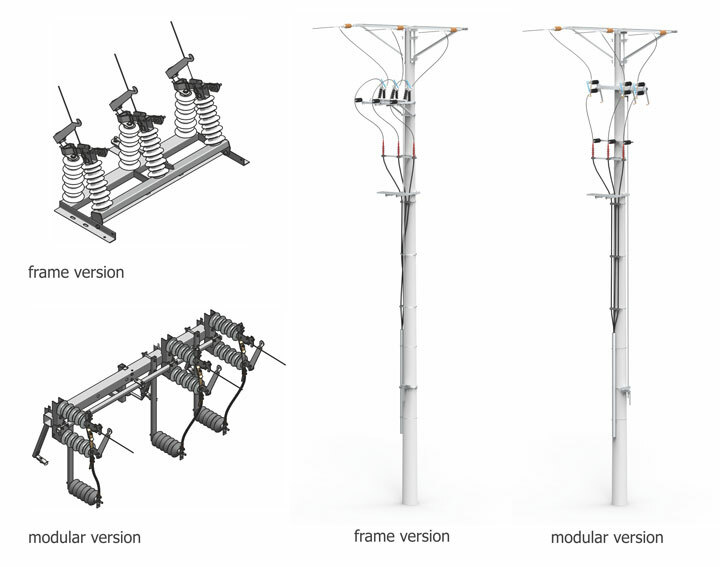 The construction of disconnectors with motor drives to automate the location and removal of faults in overhead lines MV. 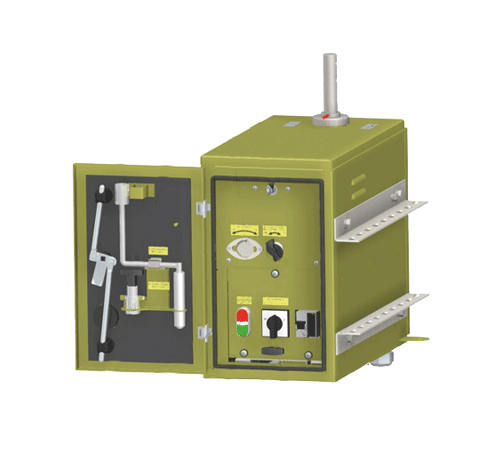 They are equipped with vacuum interrupters extinguishing whose mechanical and electrical endurance is unavailable for other solutions extinguish the electric arc and is 400A. 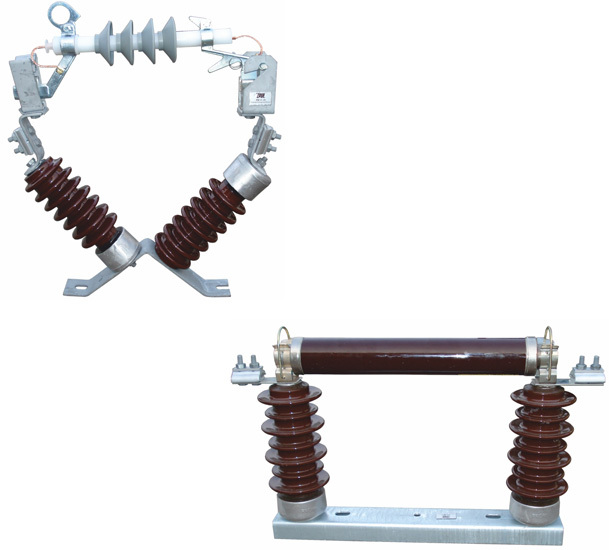 Appliances used in overhead distribution networks 15 and 20 kV and are designed for switching off/on the load current up to 100 A.
Connectors are three-pole appliances with one drive. 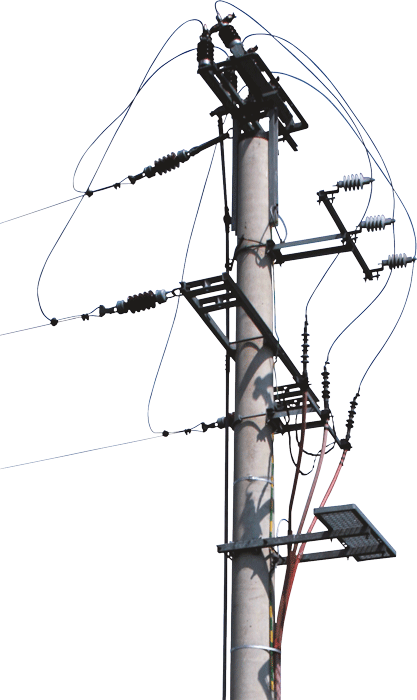 Each pole is equipped with two supporting insulators – fixed or movable. 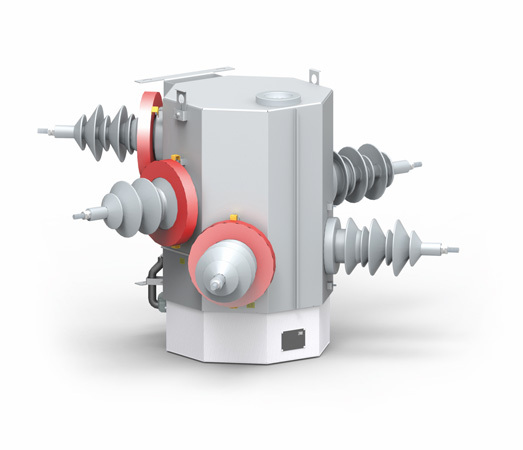 Switch disconnector RNK-1 is designed for continuous and short-circuit current conduction, as well as to perform switching operations. 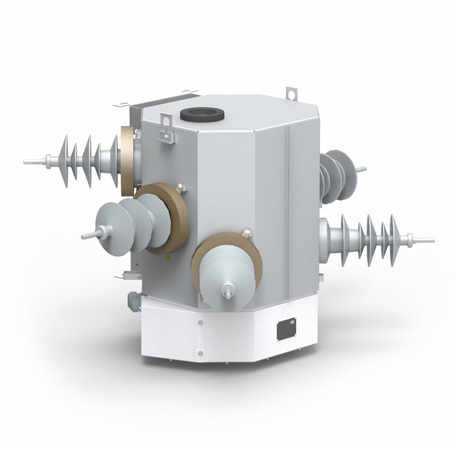 Motor drives and manufactured by ZPUE are adapted for maneuvering with switch disconnectors from the RN and RPN. Fuse Bases overhead PBNV-24 are designed for mounting fuse.